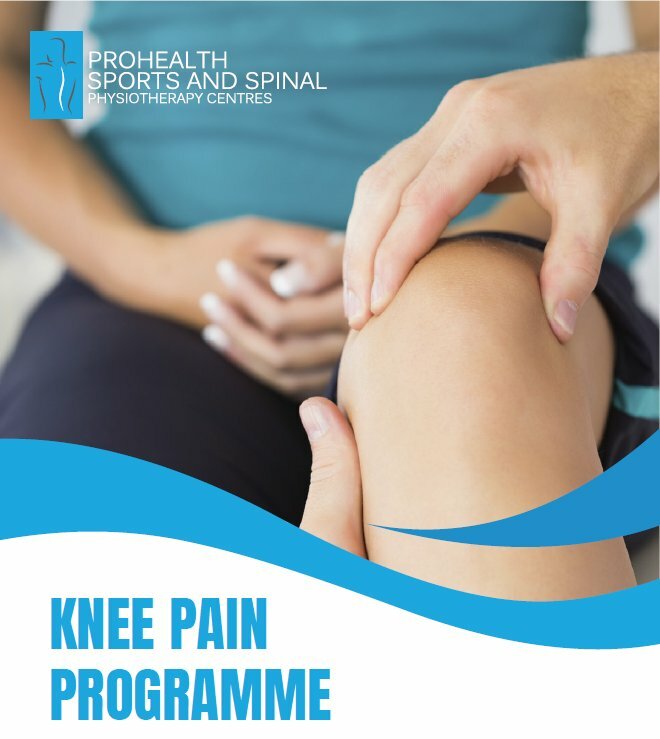 Knee pain is commonly caused by muscle strains, tendinitis, osteoarthritis or ligament sprains and tears. It may occur from sports injuries, accidents, medical conditions or overuse. routine, or to pain free activities of daily living.